Eden Hazard has told Jose Mourinho and Manchester United they have ‘no chance’ signing him this summer. Unless I’ve been asleep under a rock for some time, Hazard to United reports have totally bypassed our transfer coverage, and not many stories miss our attention. 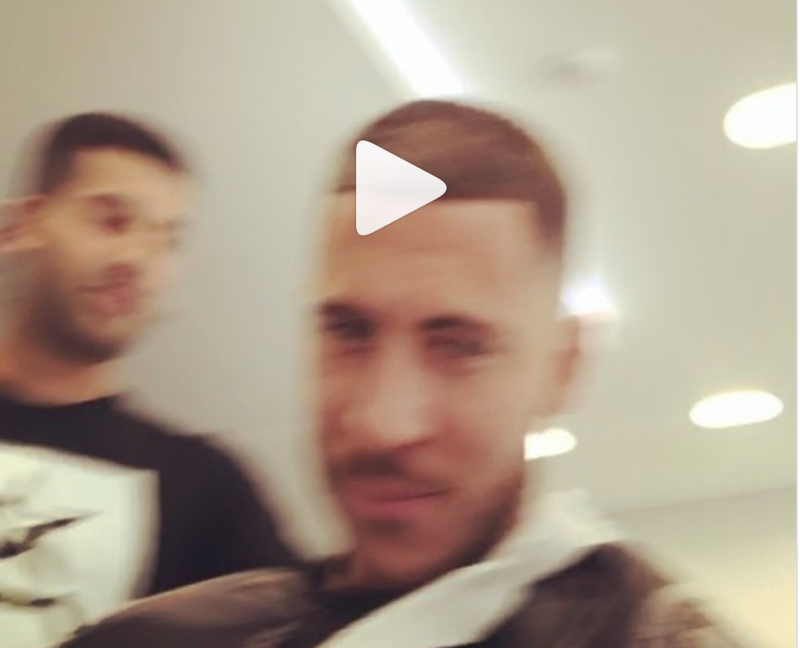 However, when asked about the prospect of leaving Stamford Bridge during a video with A Star Barbers, Hazard emphatically ruled out a switch to Old Trafford. Chelsea take on United in the FA Cup Final to which I would say Chelsea have ‘no chance’ of winning.